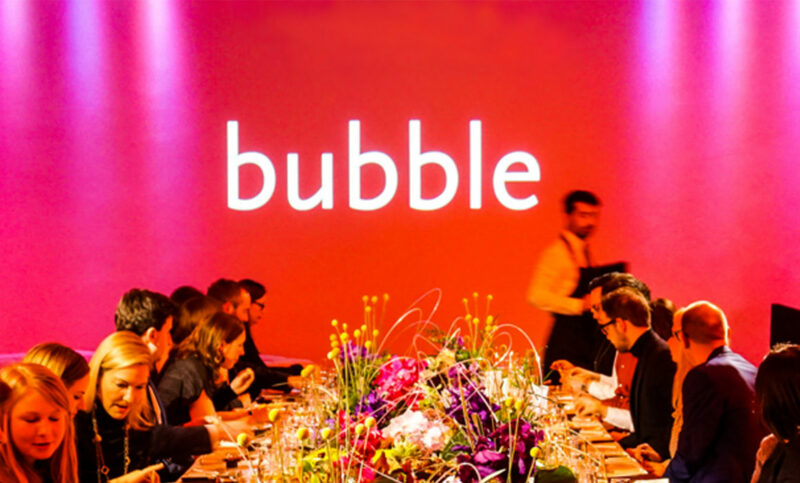 We are pleased to have supplied the lighting design for Bubble Food at their immersive multi-sensory dinning experience in the River room at Glaziers Hall. 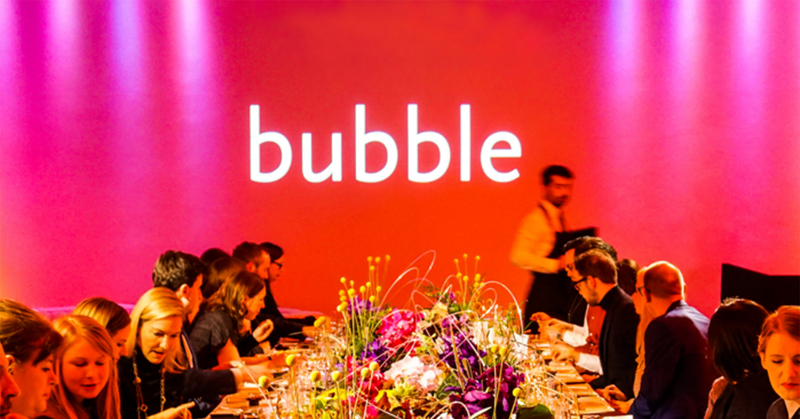 Bubble who are the Haute couture of the events world have recently featured on channel 4’s Worlds Most Expensive Food show. The brief was to orchestrate lighting equipment to offer multi sensory elements throughout the evening along with a bespoke soundtrack theme for the evening composed by Doug Haywood sound design. Flickering Fire Lighting and the sounds of a roaring fire, a ticking grandfather clock and a purring cat whilst guests foraged around the table centre for their amuse-bouch starters. We used pinspots to highlight the colourful table centre flowers which held secret edible surprises for the guests to hunt for. During deserts we illuminated the effect of Bright sunlight with Wasp ice cream and buzzing bee sounds. The feast concluded with Smoked Cigars petit fours and espresso, all complemented by twilight lighting scene and the sounds of a bustling italian café at night. An enjoyable evening was had and goes to show how lighting can transform the senses to assist with a perfect dining experience. 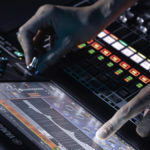 You will receive first class AV Hire support by our highly experienced technicians. 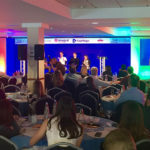 Suppling reliable, proven Audio Visual Equipment that will appropriately match your needs and budget.